The big day is peeping through the calendar and Wedding Invitations should be sent sooner. 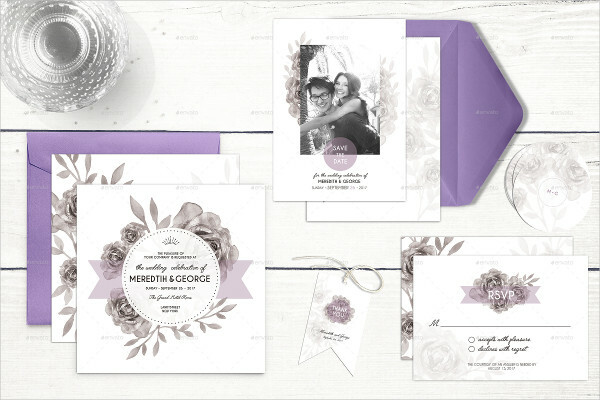 Come up with awe-inspiring designs the easy way with templates and sample invitations you can download online. Do you want something romantic, stylish, and fancy but at a low cost? 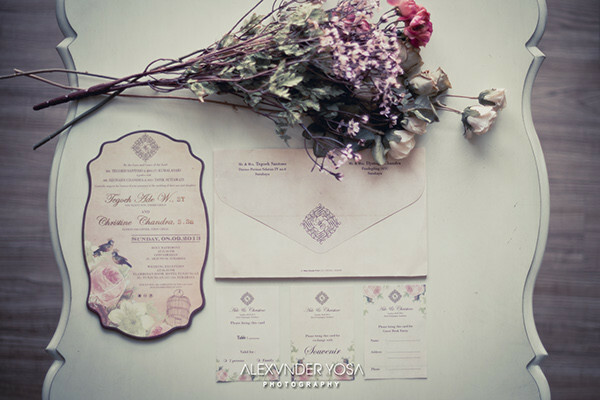 Go vintage and feel nostalgia hit you.Well-designed invitations do not require too much effort on your part. Aside from using templates, you also get inspiration and ideas out of the designs that you can see online. Start your own from scratch and design it the way you want it. Check out samples and get started. 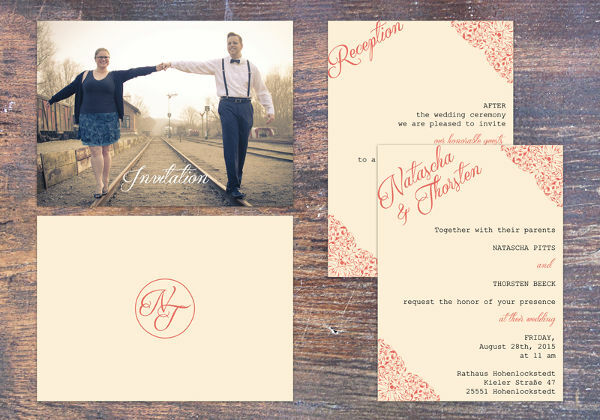 There are default contents in invitations that shouldn’t be missed out regardless if they are Party Invitations or wedding invitations. 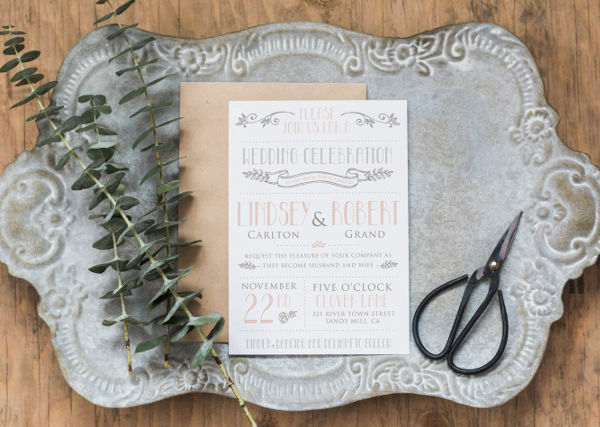 Without these certain components, the general purpose of your invitation would be voided. With that, here are the key details to add to your invitation. 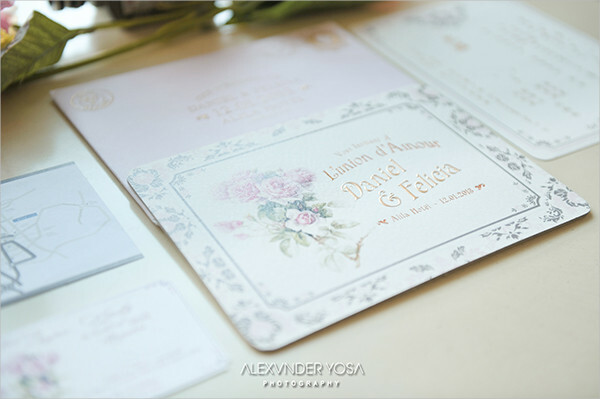 Name of Couple – The most important part of an invitation is the name of the bride and groom. Don’t forget to add their names. This will help guests identify whose wedding they are actually attending. Aside from that, it also makes the invitation more personal to those you are asking to join you. 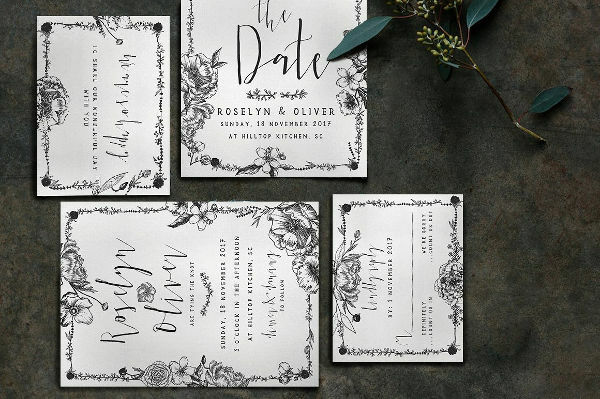 Date, Time, and Venue – Where you want to host the wedding and what time the ceremony starts have to be written right in front of your invitation. How to get to your venue should be stated in your invitation too. 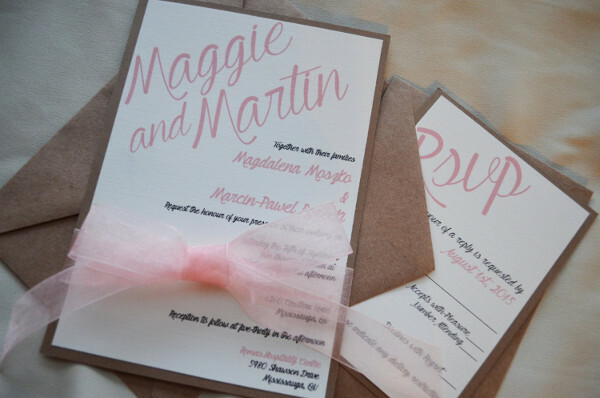 A small map inserted into the invitation envelope will make it easier for them to know the directions. 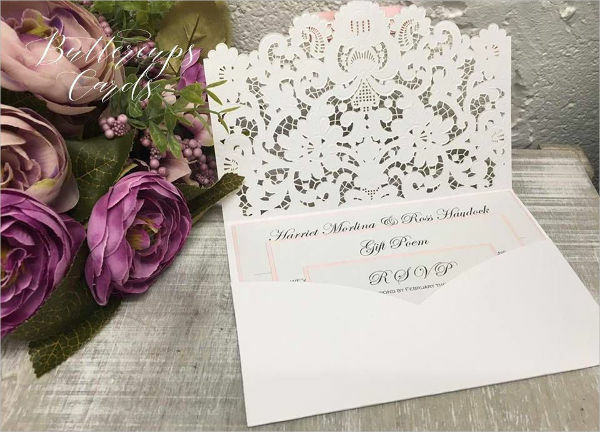 RSVP Contact Information – Don’t forget to include your phone number and email so the guests can call or message you their response to your invitation. Knowing that weddings can be costly, you need to find means and ways to cut as much expense without sacrificing the luxury and comfort during the ceremony and reception. One way to save your budget is by saving some of your money from having to purchase invitations. 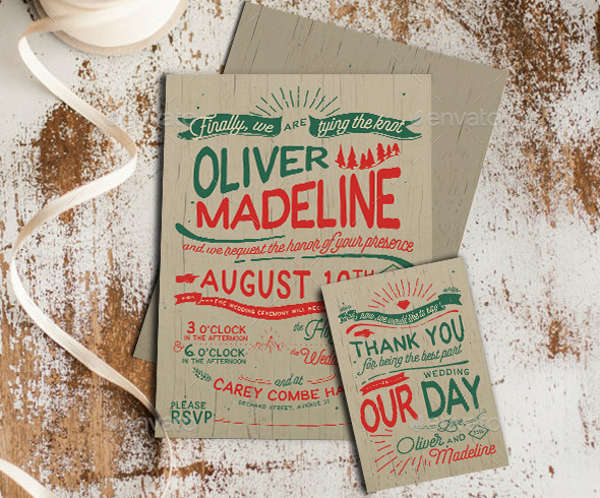 Here are some tips to follow when trying to make your own invitation on a small budget. Use templates instead of hiring designers. Paying someone to do your invitation will make a dent in your overall budget. 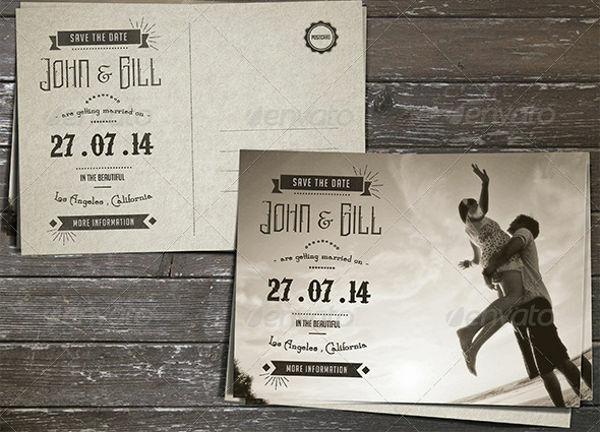 Instead, use Free Invitation Templates to find the type of invitation you want. 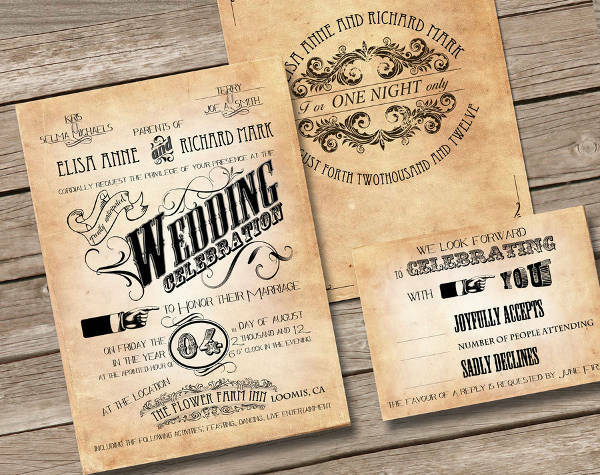 They can be customized easily, which saves you the time that you would have had dedicated to working on the invitation if you chose not to use templates. Have an estimate of all the guests you want to invite. 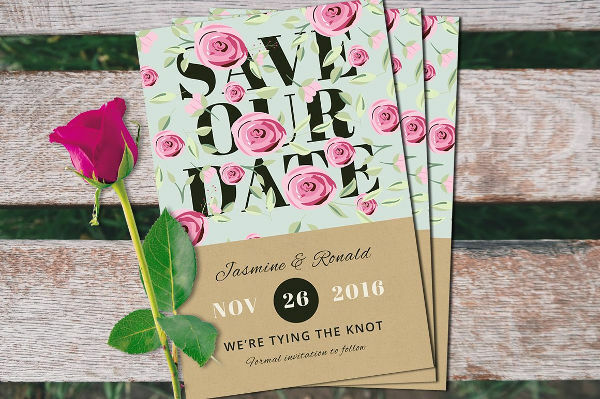 The number of guests should be estimated so you can print your invitations in one go. Some printing services charge bigger for smaller quantities of your prints. 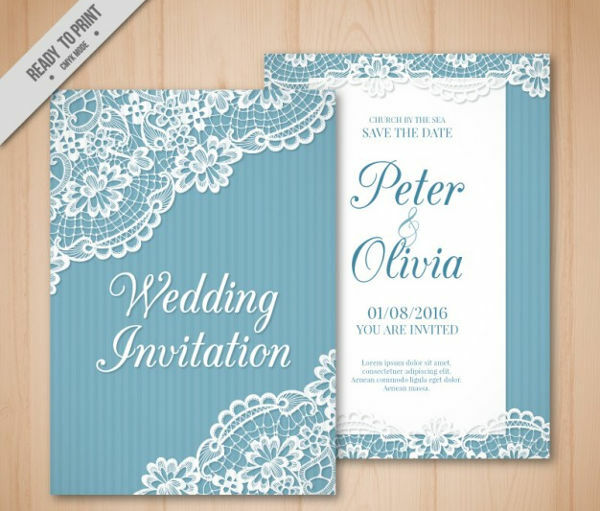 Meanwhile, if you are printing your own invitation, having an estimate will give you a proper estimate of the materials to be used. Also, you can opt for simpler designs which are cheaper than the more elaborate ones.